I was reading a post by maelou reminding us to use photo credits. She recommended a site for free photos, and I found it very interesting. The name of the site is pixabay, and is easy to find. 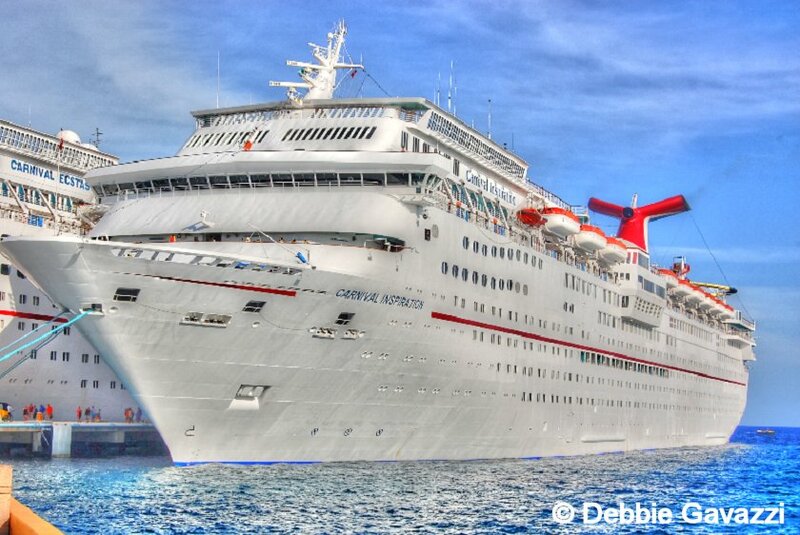 I signed up for free, and look forward to finding some great pics. I thought I would put a picture a day on here, and write something about it--just what ever comes to mind. 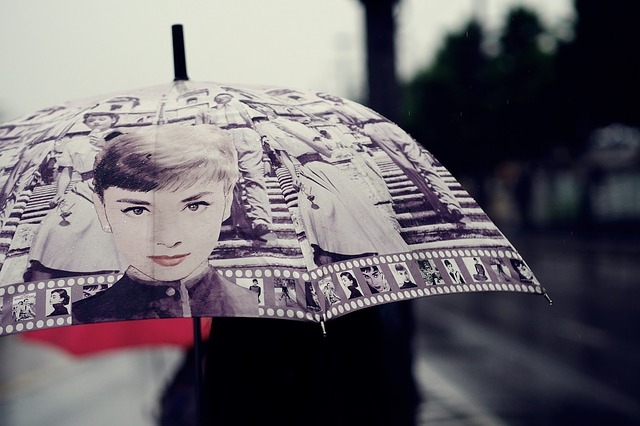 There was an Audrey Hepburn umbrella, which reminded me of company that I wanted to start that would sell umbrellas--not for rain, but for the sun. About two years ago, I went to work at two pm, and in the summer in Texas it's very hot. That summer it was over a 100 degrees everyday. I had to park almost a half a mile away, and the sun on that walk was merciless. I bought a black umbrella and used it, though it embarrassed me to death. That's when I came up with the idea for cool parasols with images of rock bands , movie stars, favorite superheroes , etc. It would be a little smaller than the usual umbrella. The sun is so dangerous these days, so it would keep us safe and cool. Would you use a parasol if it was cool looking? This is a great idea. It gives everyone to see a new photo, and learn a little bit, at the same time. Fashionable umbrellas... now, that's something that I'd buy. Thinking of doing a picture/photo post challenge as well. Too bad though, cause all of my photos are in my mobile phone and PP ain't working so well in it.